Throughout our travels Romeo and I have stayed in quite a mix of accommodations. We have rested our heads in little bed and breakfasts, historical hotels, dog friendly motels, thatched-roof cabanas and luxury resorts. During our recent stay at Marriott’s Kauai Lagoons we were spoiled with island luxury and it got me thinking about experiencing other luxury accommodations with a unique spin. 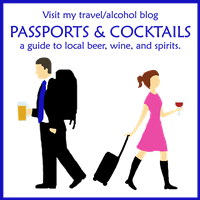 Here are a couple unique luxury resorts I’ve found that I’d love to visit. When you think of Montana you probably think of wide open ranges, snow-capped mountains, and cowboys roping cattle. The Ranch at Rock Creek in Philipsburg Montana was originally a mining claim and then became a working cattle ranch. Now The Ranch at Rock Creek is a luxury guest ranch bringing together wide open spaces and upscale amenities, perfect for a city-slicker wanting to find a little bit of country. 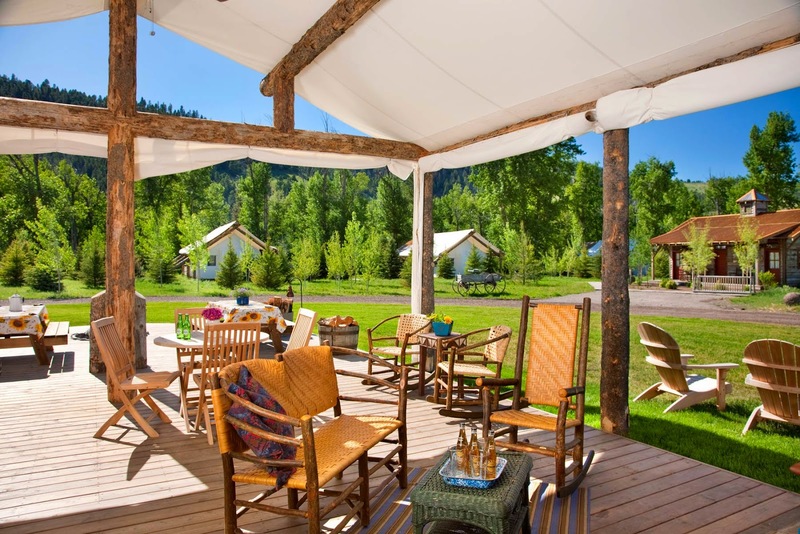 Guests of The Ranch at Rock Creek can stay in one of the rooms in the lodge, or in luxurious private cabins. Cabins range from one to five bedrooms, perfect for any group from honeymooning couples to large extended families. There are even canvas cabins for those wishing to try out glamping. Outdoor activities and adventures include horseback riding, clay shooting, fly fishing, hiking, and archery. The all-inclusive ranch offers world-class dining where guests can feast on Montana-raised beef and local, organically grown produce. In true luxury style, there is also a spa for soothing sore muscles after participating in so many physical activities. 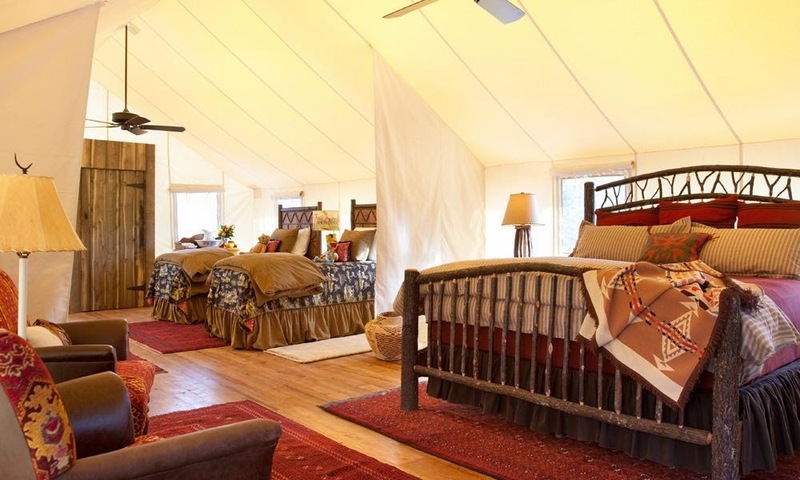 The Ranch at Rock Creek received the Forbes Travel Guide Five Star Award, was one of the first glamping luxury accommodations, and was even the site of Kate Bosworth’s celebrity wedding. 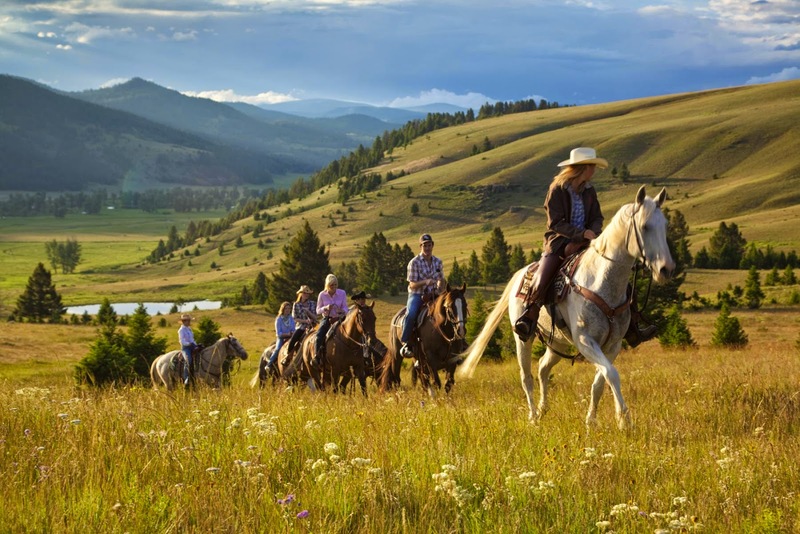 Visitors to The Ranch at Rock Creek will have the unique ability to combine luxury with the Montana ranch experience. 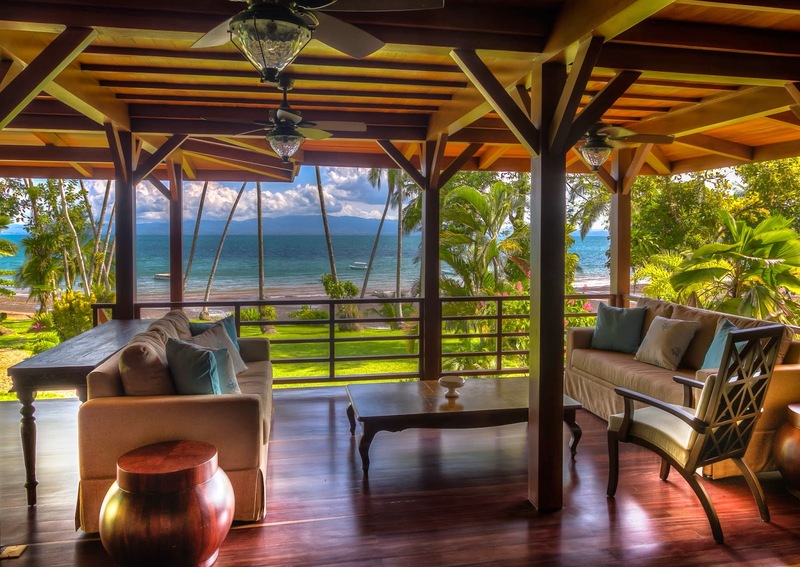 Costa Rica is the land of rainforests, beaches, and eco-friendly accommodations. The newest of these is Playa Cativo, a beachfront rainforest lodge. The Playa Cativo Eco Lodge is only accessible by boat and is located on the coast of Golfo Dulce in southern Costa Rica, surrounded by the Piedras Biancas National Park. 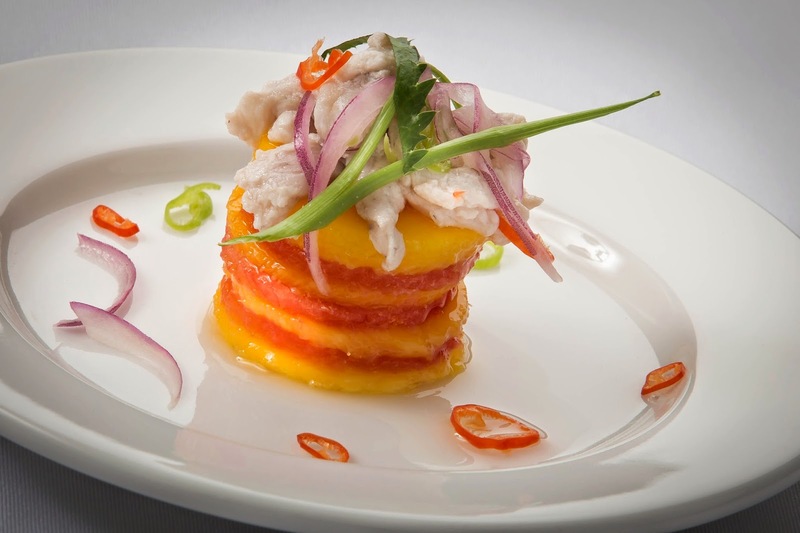 Playa Cativo offers seven luxury beachfront guestrooms, a gourmet farm-to-table restaurant, and a tropical bar. Guests of Playa Cativo are immersed in nature and can participate in activities including bird watching, whale and dolphin watching, hiking, swimming, fishing, snorkeling, paddle boarding, and sea kayaking. The eco-friendly Playa Cativo operates on 100% clean electric energy, using hydroelectric and solar power. Playa Cativo has developed a free waste-management collection center for the community. Organic waste is treated at their compost center and then used in the resort’s gardens and on-site organic farm. 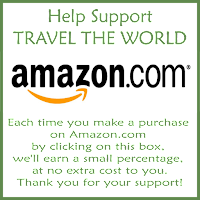 The goal of Playa Cativo Eco Lodge is to be 100% sustainable. 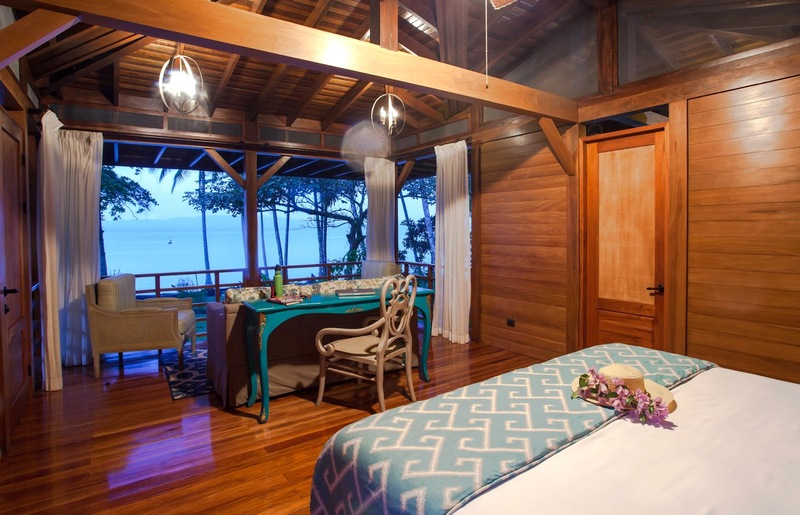 Guests of Playa Cativo Eco Lodge enjoy unique luxury accommodations and are immersed in nature within 1,000 acres of private rainforest while feeling good about supporting an eco-friendly resort that cares about our fragile environment. Everyone needs a little luxury in their lives. 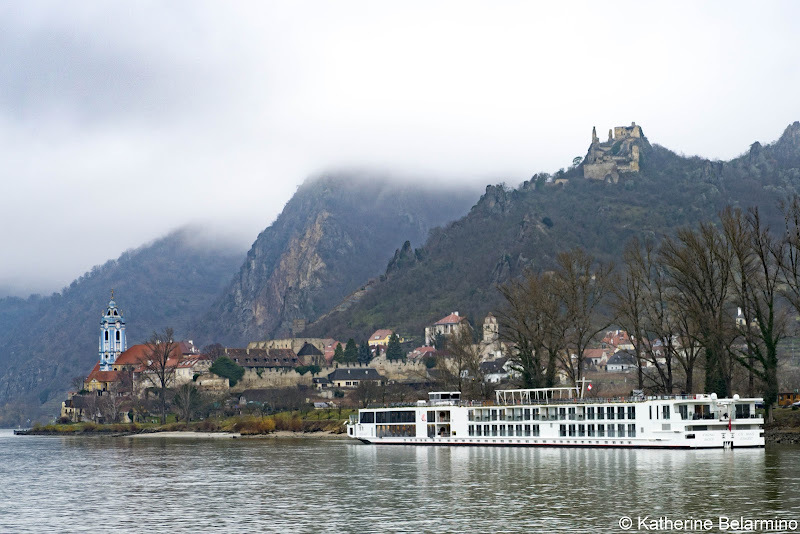 But how much better it is if that luxury comes with a unique spin, like experiencing ranch life in Montana or eco-friendly tourism in Costa Rica.